But that consistency over six albums and 23 years was starting to become something of a liability. After 2010’s widely praised Easy Wonderful, the members found themselves restless for something that actively broke the Guster mold. The group began to toy with its process: instead of hunkering down in one place, sessions were aerated with long breaks between short bursts of profound activity. The band traveled to Oregon to record with multi-instrumentalist and producer Richard Swift, and they left the West Coast a scant three weeks later with a new Guster album. The result, 2015’s Evermotion, is a document of a thoroughly reinvigorated band. 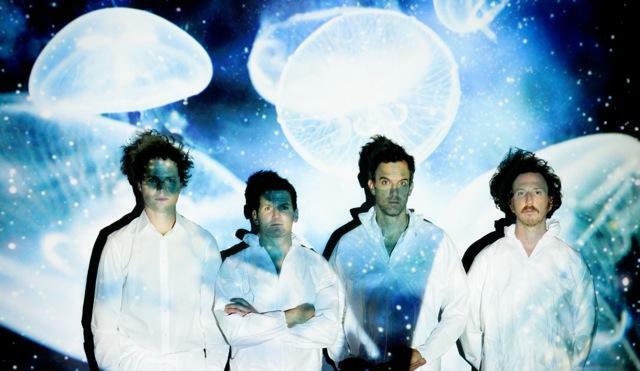 Join Soundcheck in welcoming a subtler, denser, dancier Guster to The Greene Space for a special live session. We’ll be live-streaming video and recording for an upcoming Soundcheck podcast.